If you are considering selling your Mason Ohio home, or if your home is located in Great Cincinnati and surrounding suburbs. You owe it to yourself, to hire a top producing Realtor. 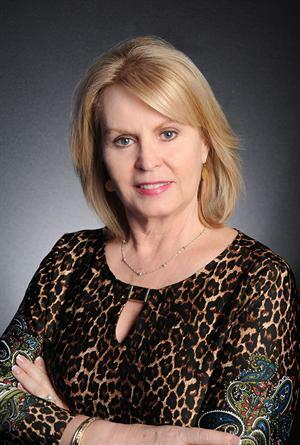 Lynn Murphy Dickerscheid, and her LMDhometeam, of ReMax Elite, Mason Ohio work tirelessly to market their listings, and get them sold in the shortest time frame, for the highest attainable price, and with the least hassle to their clients. Click here to read testimonials of some of Lynn's very satisfied clients. Call or text Lynn today at 513-885-1673, or fill out this form and you will receive a quick response. Below, search all homes currently for sale throughout Greater Cincinnati and surrounding suburbs.